Spendwise Moms: Free U by Kotex Samples! 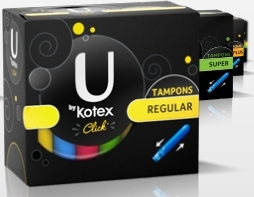 Free U by Kotex Samples! Go here to request some free samples of U by Kotex.